Free Tours for ALL ages. Please arrive on time for your tour. No person(s) will be added to any tour in session. Please plan your travel arrangements accordingly. Completely closed shoes are REQUIRED to go on tour. We recommend wearing sneakers but we do have sneakers available for purchase at a nominal fee. 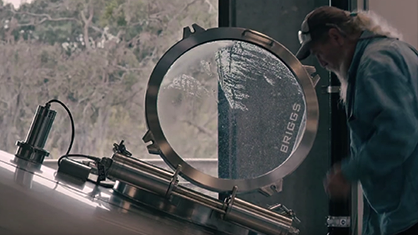 For Pottsville Brewery FAQs, click here. 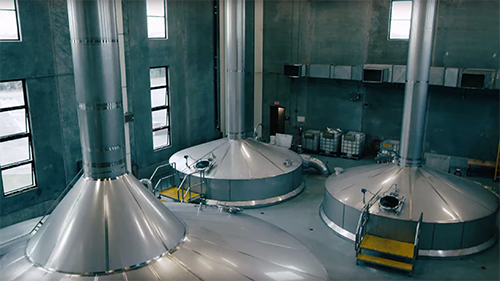 For Tampa Brewery FAQs, click here. 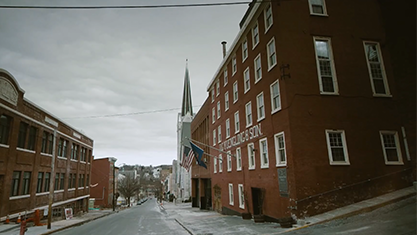 Come tour Yuengling, America’s Oldest Brewery, a short drive away in historic Pottsville, PA. 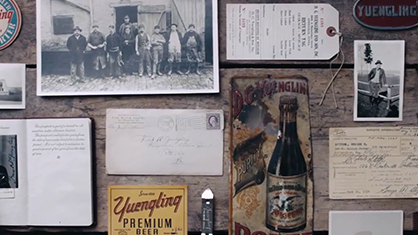 Experience nearly 200 years of American brewing history. 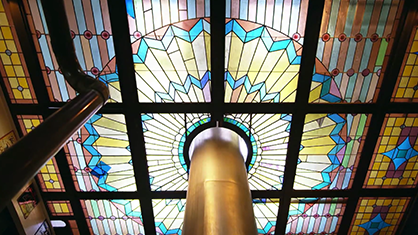 Discover our famous hand-dug caves that were used for beer fermentation before refrigeration and our iconic brew house with its breath-taking stained glass ceiling. Check out how we survived Prohibition at our adjacent creamery business and current gift shop & tasting room. Monday – Friday: 10 a.m., 11 a.m., 12 p.m., 1 p.m., 2 p.m., 3 p.m.
Saturday: Tours are run every 45 people beginning at 10:30 a.m. and will run to 3 p.m. The last Saturday tour leaves at 3 p.m.
Monday – Friday: 10 a.m., 11 a.m., 12 p.m., 1 p.m., 2 p.m.
Tours will NOT be available Saturday, July 13th. Completely closed shoes are REQUIRED. We recommend sneakers. Reservations are required for groups of 15 or more. Call (570) 628-4890 for more info. 2019 Tours and Gift Shop will be closed: New Year’s Day, January 1st; Memorial Day, May 27th; Independence Day, July 4th; Labor Day, September 2nd; Thanksgiving, November 28th; Christmas Day, December 25th. Growlers and packaged beer are available for purchase. 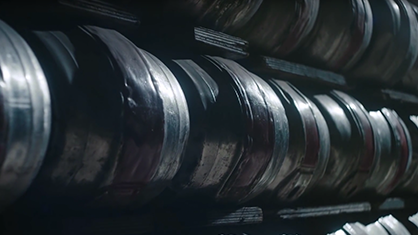 Don’t leave without stocking up on some fresh Yuengling beer! 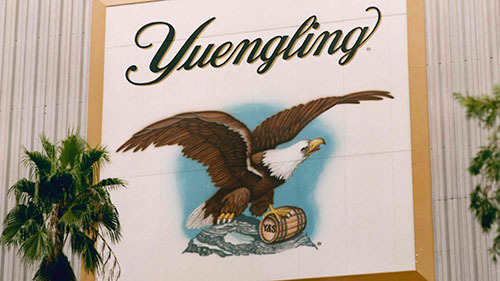 The Yuengling Tampa Gift Shop will be closed to tours effective Wednesday, April 17. We apologize for any inconvenience but we are planning for a major project to improve our Tampa facility. 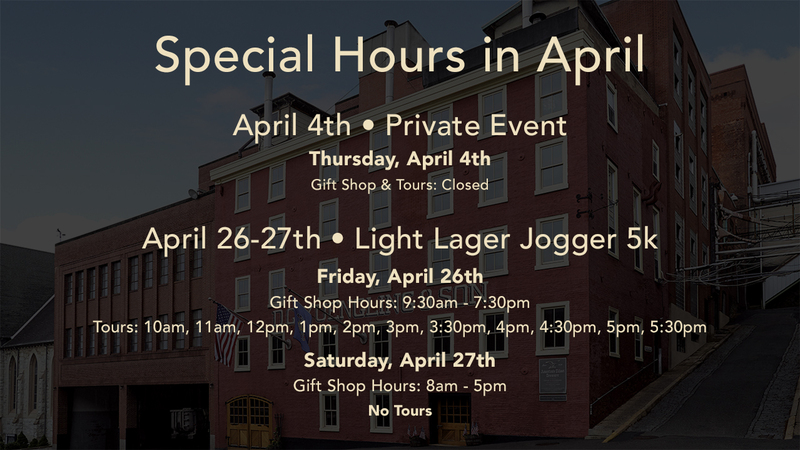 We will continue to be operating tours and events at our Pottsville Gift Shop, home of America’s Oldest Brewery. 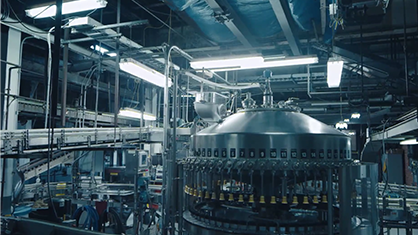 Please check our social channels and Yuengling.com for more information on future announcements in Tampa. Thanks for your continued support of our brands.